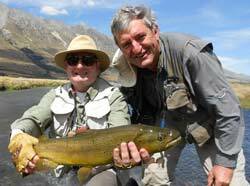 Fluent French speaking fly fishing guide Alan with a happy client. 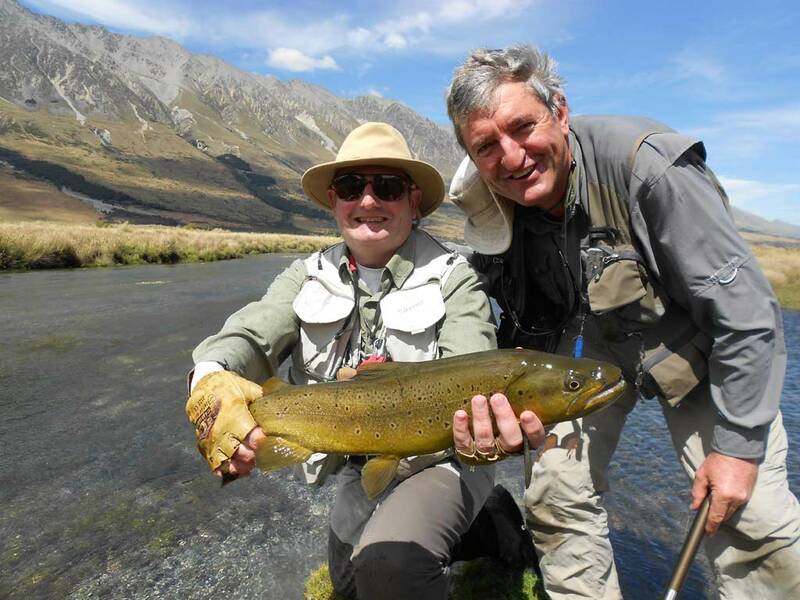 Please click my email address below to contact us about booking a date for a fishing trip or booking our accommodation, or to find out more information about any of my fly fishing services. I would appreciate if you could add the dates, number of people, a contact address and phone too. Thanks and I will be in touch soon.